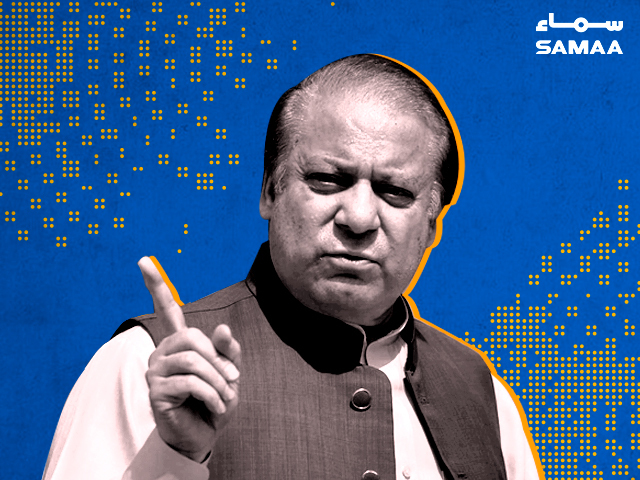 The hearing of the two cases against former prime minister Nawaz Sharif has been adjourned till August 28. An accountability court in Islamabad will hear the Al-Azizia and Flagship references on Tuesday. Nawaz’s lawyer will continue his cross questioning of the JIT’s head Wajid Zia. Judge Arshad Malik asked how many letters the Qatari prince wrote. “We have only heard of these letters, did anything actually happen?” he asked. The JIT members did not go to the Qatari prince nor did he come to them, observed the judge. “Wajid Zia sahib you could have gone to the Qatari’s residence to record his statement,” argued Khawaja Harris, Nawaz’s lawyer. He asked whether there was some legal hindrance that prevented him from going to the Qatari’s house to record the statement. Zia replied that going to someone’s house to record a statement was not a ‘good practice’.